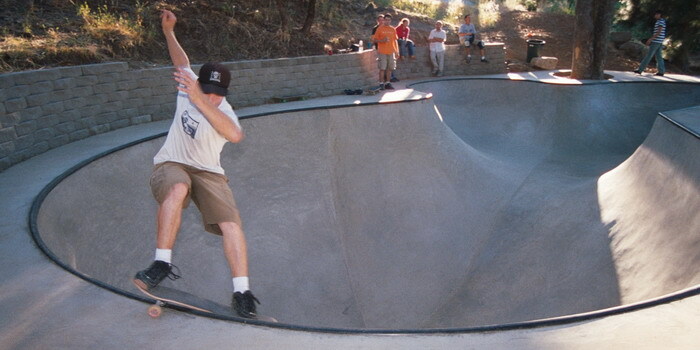 Directions to Port Orford Skatepark in Oregon: Driving south on Hwy 101. At Port Orford, go west on 14th just past the park on the right. Turn right on Lake Shore. Go past park area to gravel roadway and parking area. 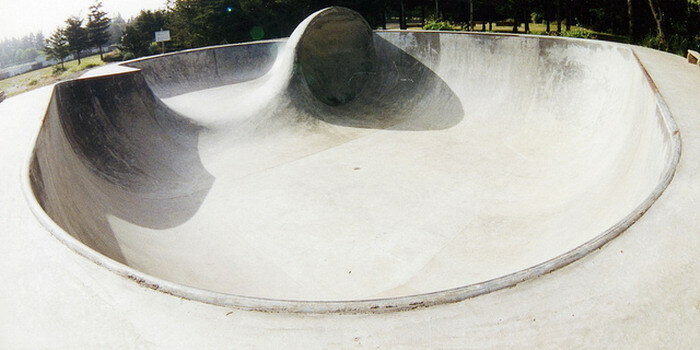 Skatepark is on the right. Skater: Aaron Herrington, Thanks Anne!